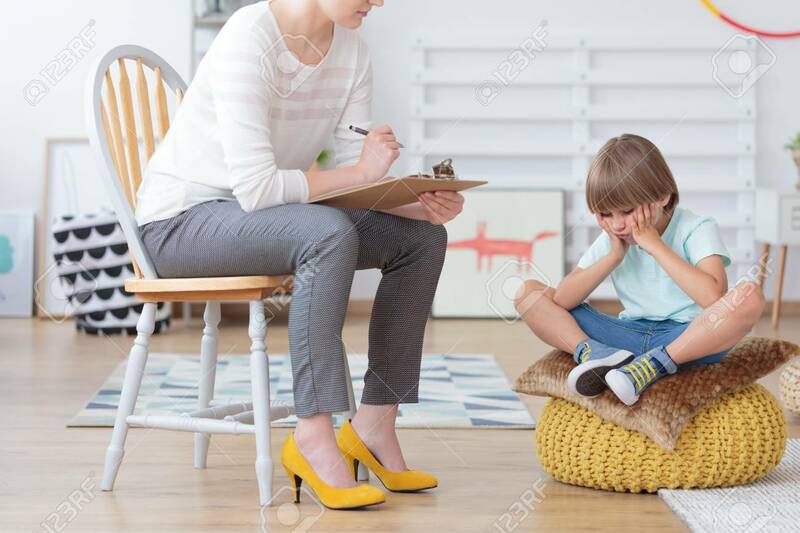 Children Anxiety And Depression Concept, Psychologist Talking.. Stock Photo, Picture And Royalty Free Image. Image 88256205. A property release, is a legal document signed by the owner of the object, subject or premise at which a photograph was taken, granting permission to publish / distribute / use the photograph in one form or another.